Quality, Customer Service and Great Prices are our Priority!!! At Carport Nation we believe in great service, excellent quality and best prices. 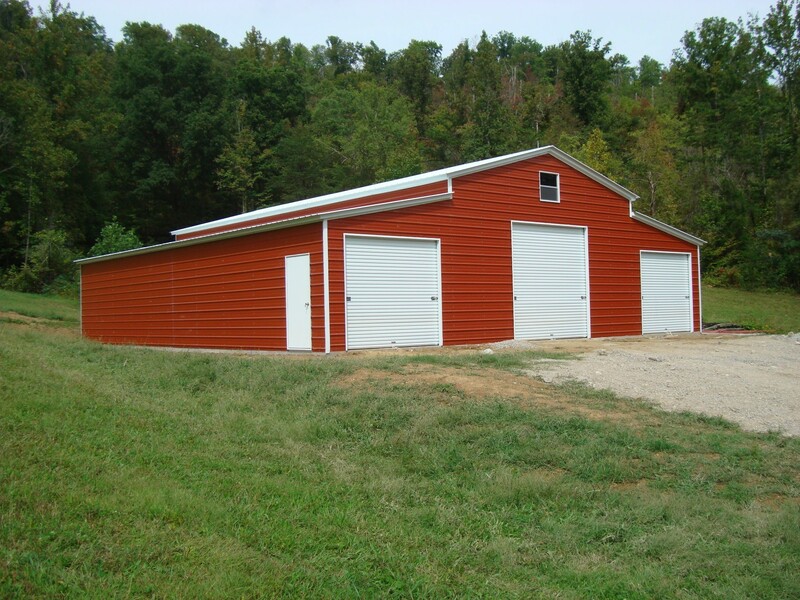 We are here to serve your metal carport, metal garage, metal rv covers, metal buildings, steel utility carports, steel buildings or metal barns needs. 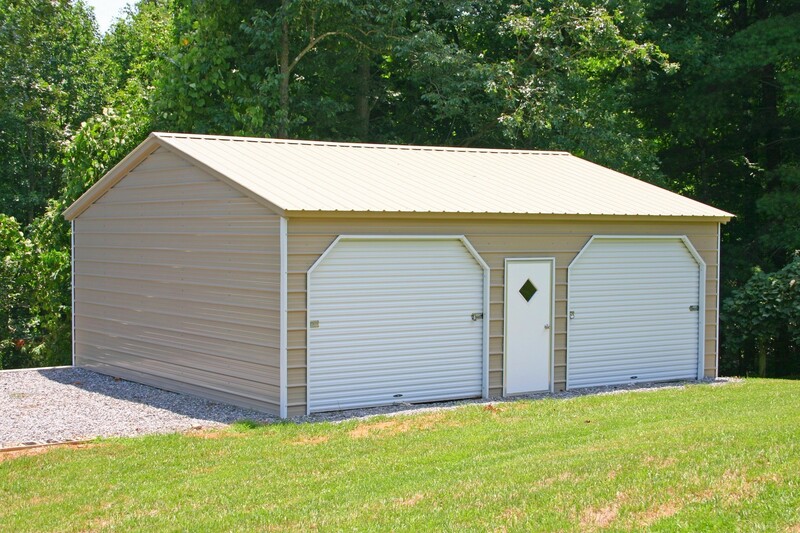 We carry 3 roof styles regular, boxed eave and vertical. We also carry both certified and non certified units. Certified buildings are engineered to meet state wind and snow load requirements. We also offer both 29 gauge and 26 gauge roofing. 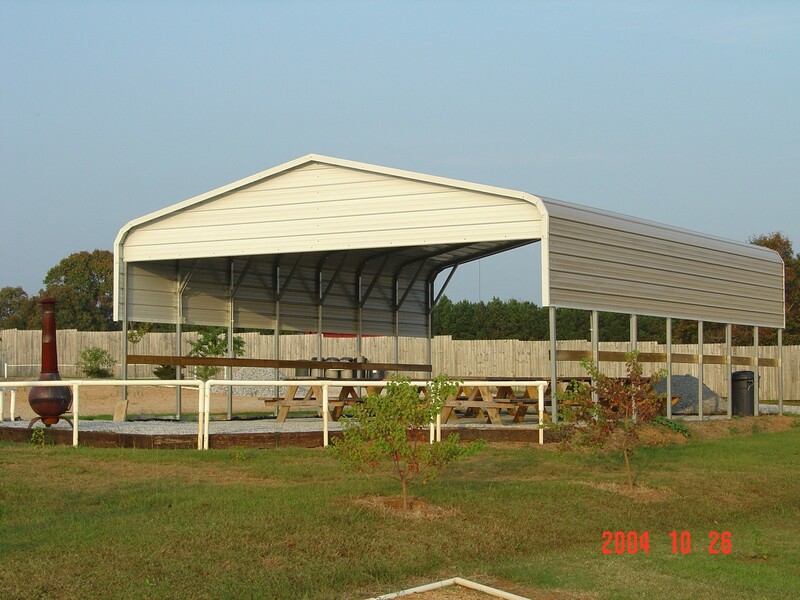 Carport Nation also carries 3 types of steel barns Horse, Seneca and Carolina. Our portable carports, garages, buildings and barns are available in 13 colors. At Carport Nation we carry only the highest quality rv covers, barns, buildings and steel garages using superior american steel. So you won't find any cheap metal carports here. 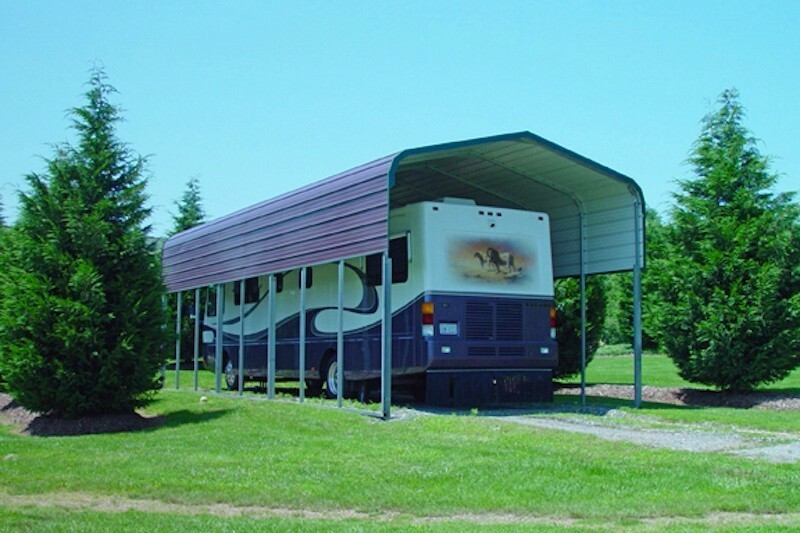 Our rv covers and garages will last longer than wood carports and are more affordable than aluminum carports. Also ask about our do it yourself carports or do yourself garage kits. 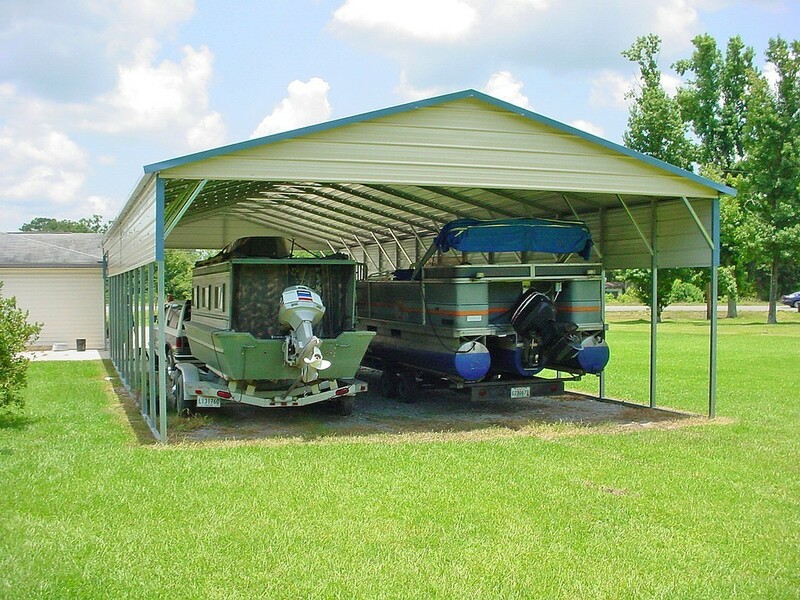 Our steel carports, barns, rv covers and buildings are for sale in: Alabama(AL), Arizona(AZ) Arkansas(AR), California(CA), Coloraod(CO), Connecticut(CT), Delaware(DE), Florida(FL), Georgia(GA), Idaho(ID), Illinois(IL), Indiana(IN), Iowa(IA), Kansas(KS), Kentucky(KY), Louisiana(LA), Maryland(MD), Massachusetts(MA), Michigan(MI), Mississippi(MS), Missouri(MO), Nebraska(NE), Nevada (NV), New Hampshire(NH), New Jersey(NJ), New Mexico(NM), New York(NY), North Carolina(NC), Ohio(OH), Oklahoma(OK), Oregon(OR), Pennsylvania(PA), Rhode Island(RI), South Carolina(SC), Tennessee(TN), Texas(TX), Utah(UT), Vermont(VT), Virginia(VA), Washington(WA) and West Virginia(WV). Carport Nation has a Knowledgeable Staff waiting to serve you and make sure you get exactly what you want.